Producer, artist, DJ, musician, mix engineer, and owner of JCS Recording, Jonathan Cooper (Davnak) surrounds himself in music. In 2015 Jonathan co- founded the band With Every Wind as their Bassist and Producer. In 2016 they released their first demo record “Illusions” and toured Florida’s Gulf Coast. In August of 2017, Jonathan released his first single “Lost Depth.” This song began the framework for his loop-based, ambient, electronic style of music. 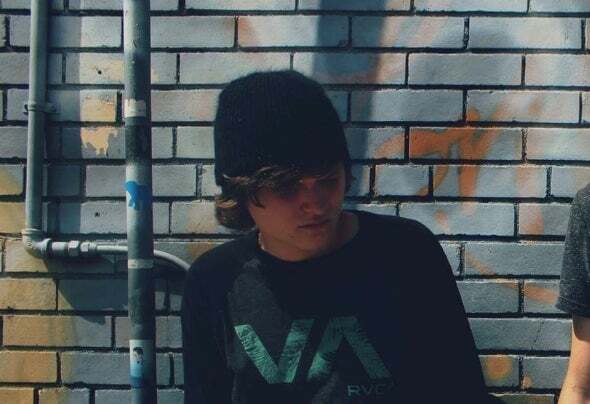 Under the artist name of Davnak, this combination of electronica, hip-hop, and cinematic elements have become the trademark of his releases and was followed up by the second release “Clockwork” on March of 2018. In May of 2018, he started DJing under the name Davnak with a combination of EDM, Pop, Electronica,and other Dance hits. He is currently the owner of JCS Recording, a recording studio in Jacksonville, FL, and continues to work with up and coming artists while creating his own records.